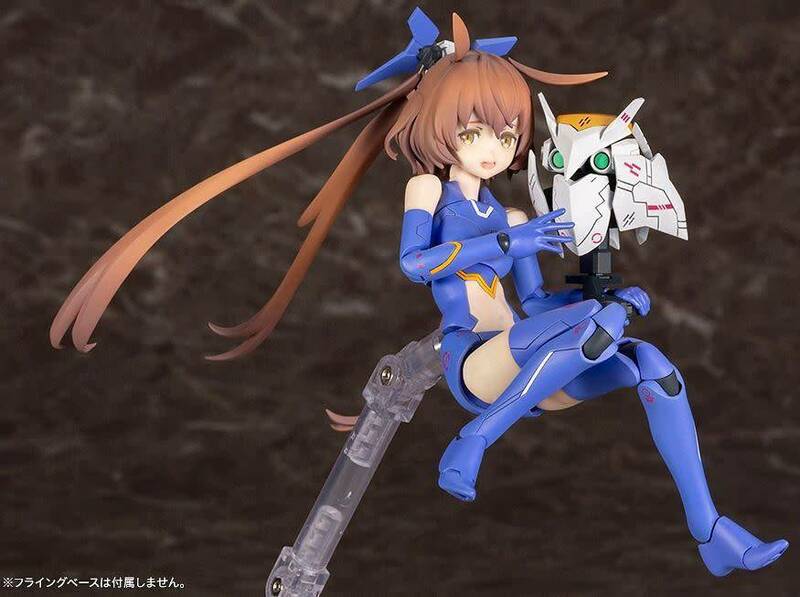 Say hello to Megami Device SOL Raptor! 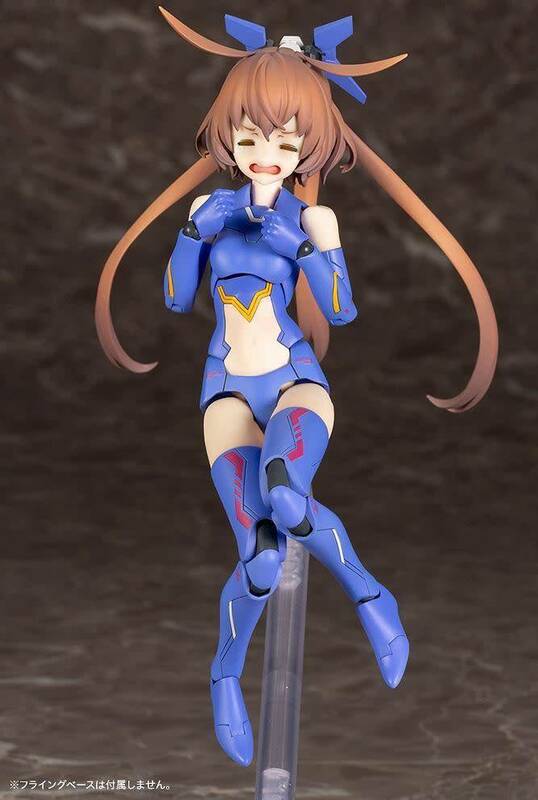 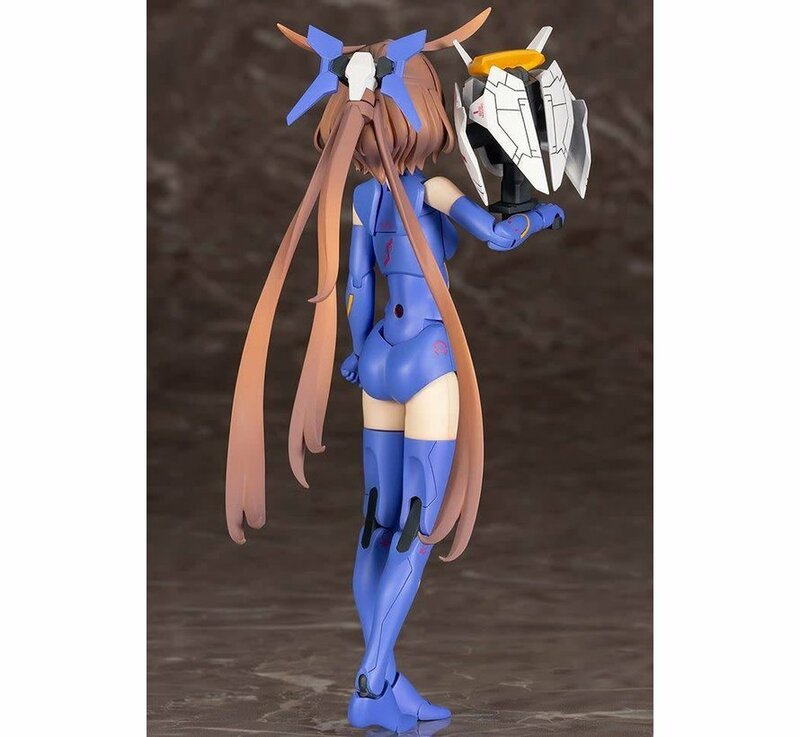 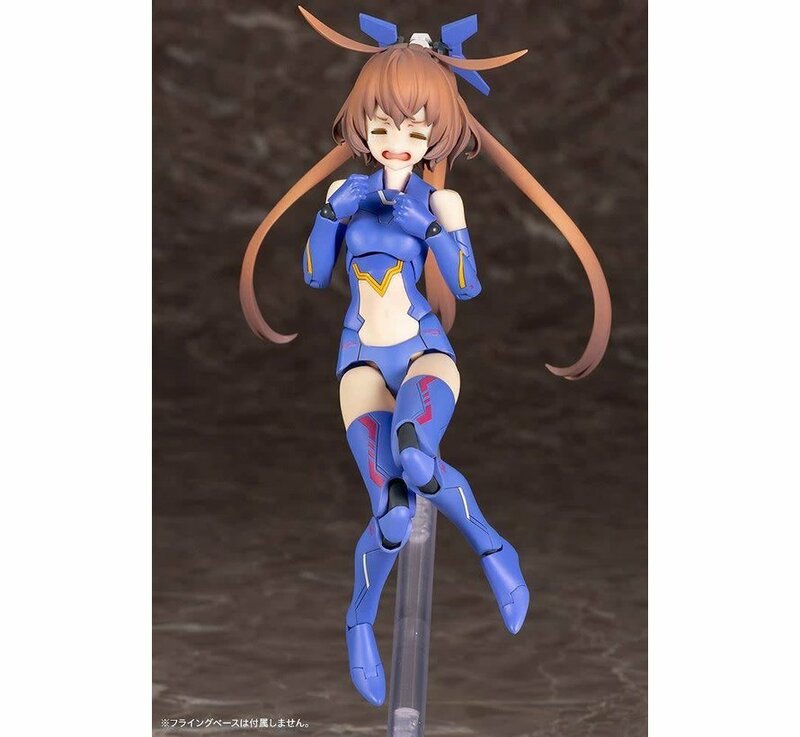 She's the youngest of the Megami Device sisters, and she features a newly sculpted head and special triple-ponytail flowing hair parts, plus 3 interchangeable facial expressions! She's fully posable, and can be displayed armored and armed as a formidable female fighting machine, or just as her own sweet self. 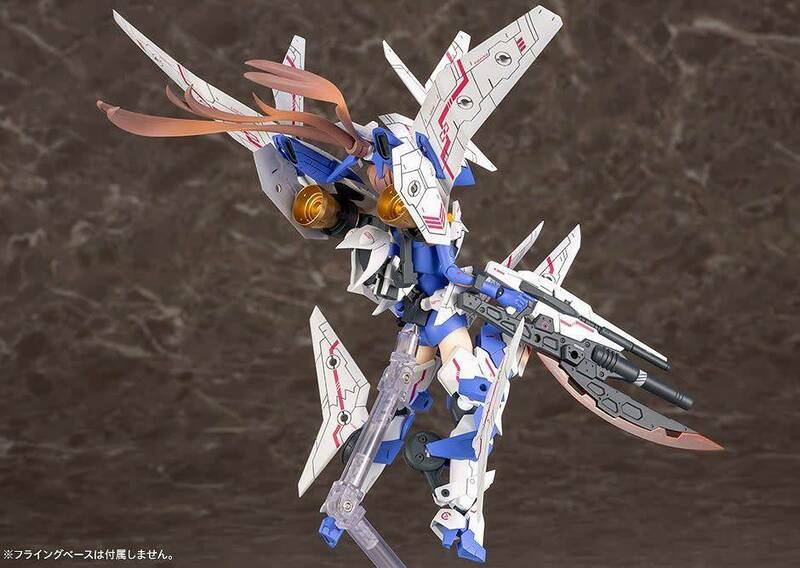 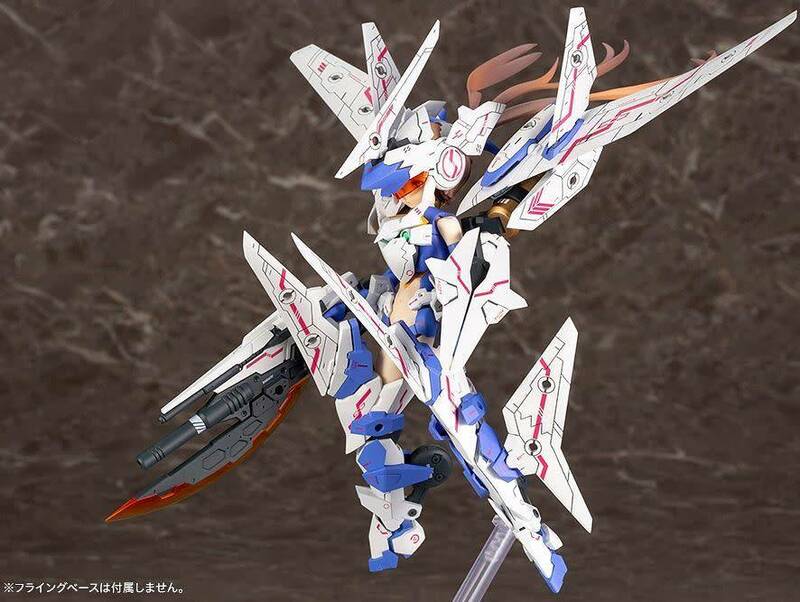 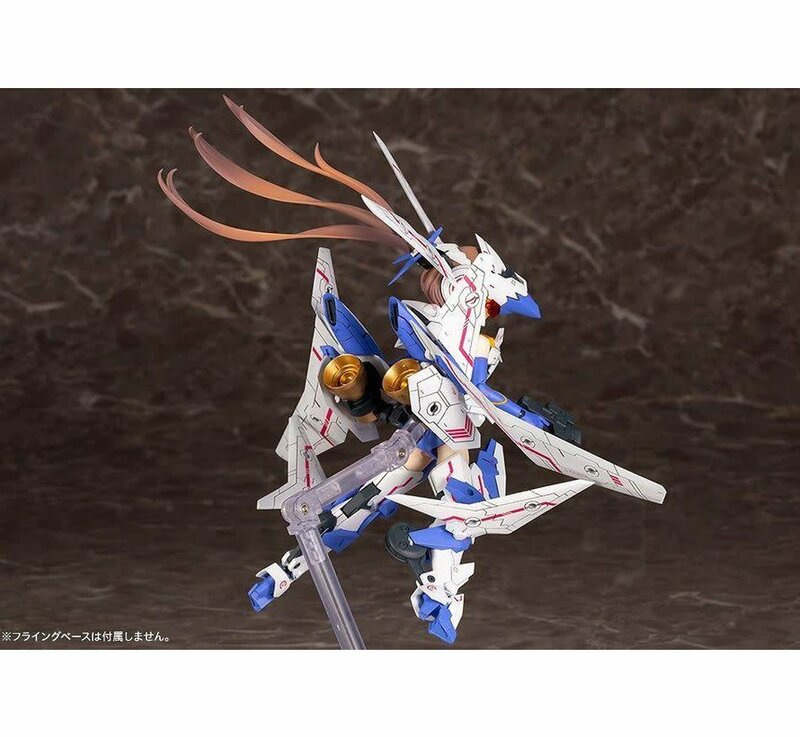 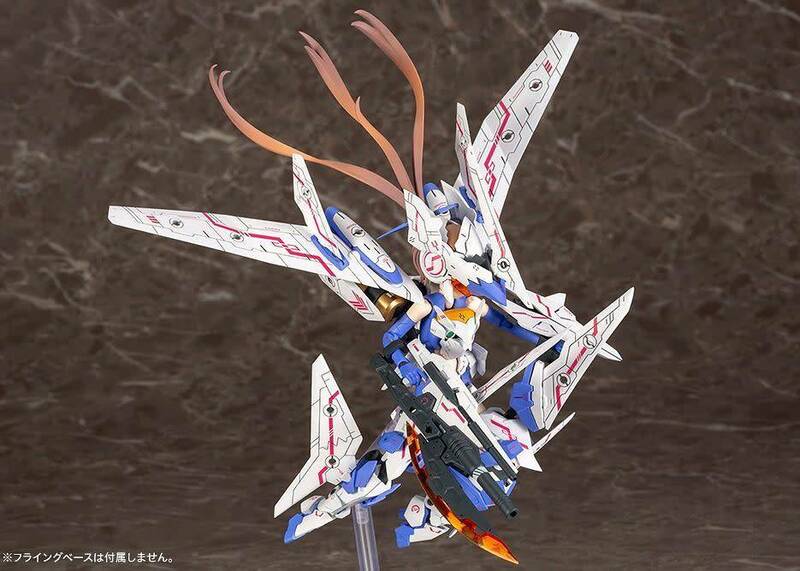 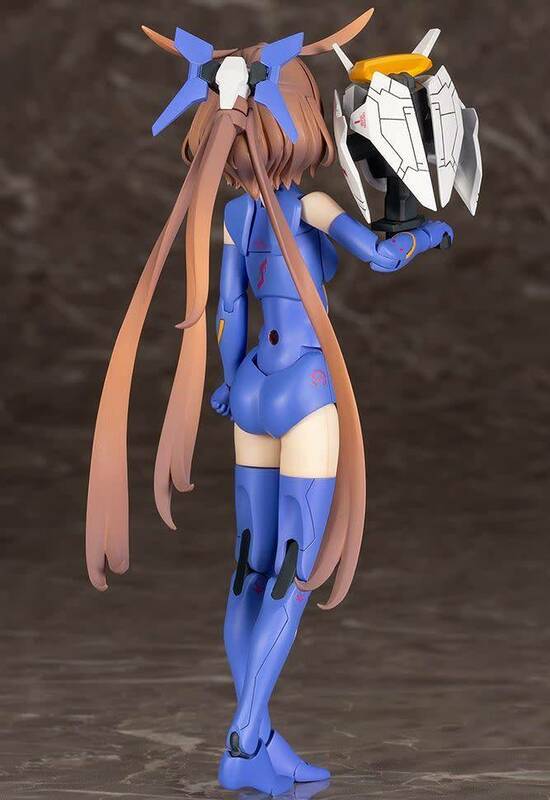 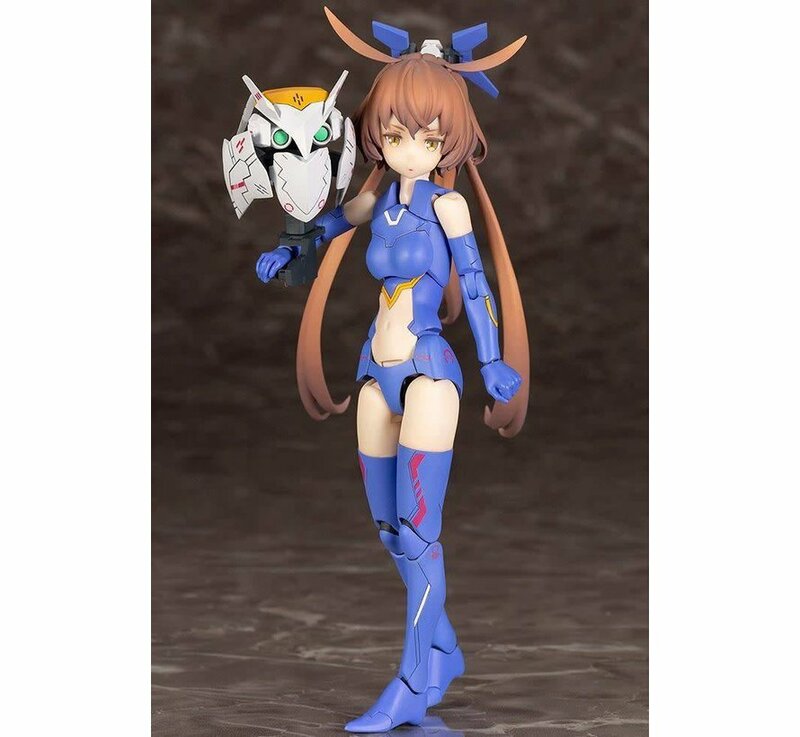 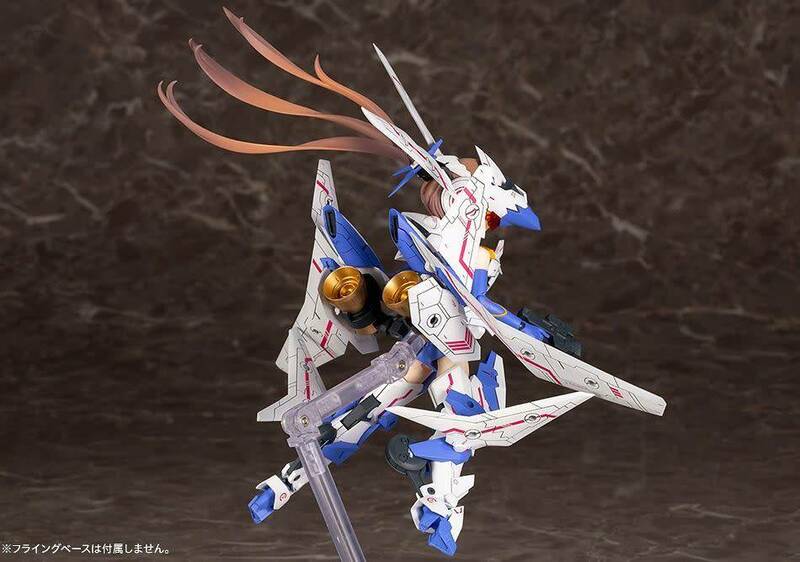 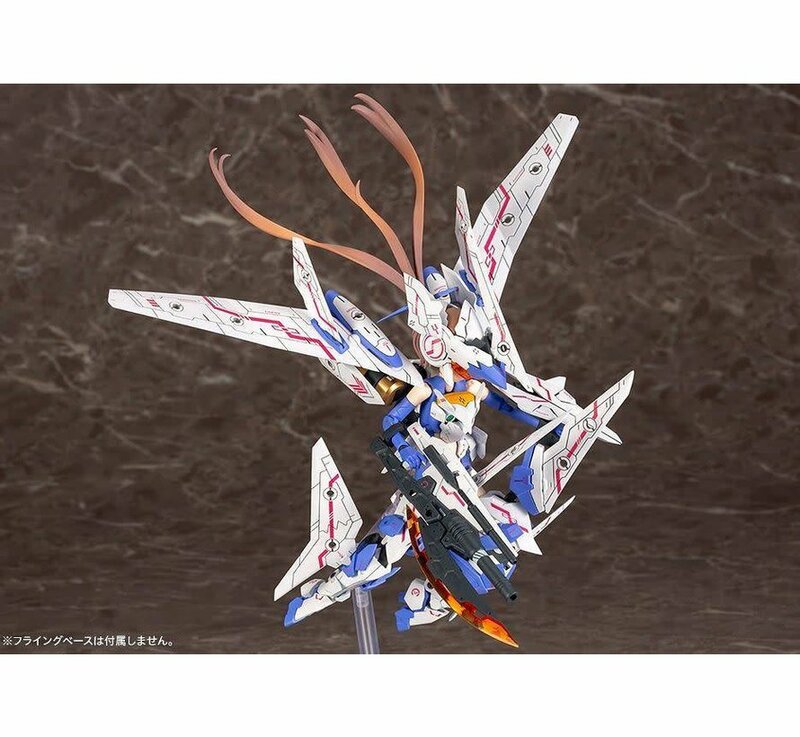 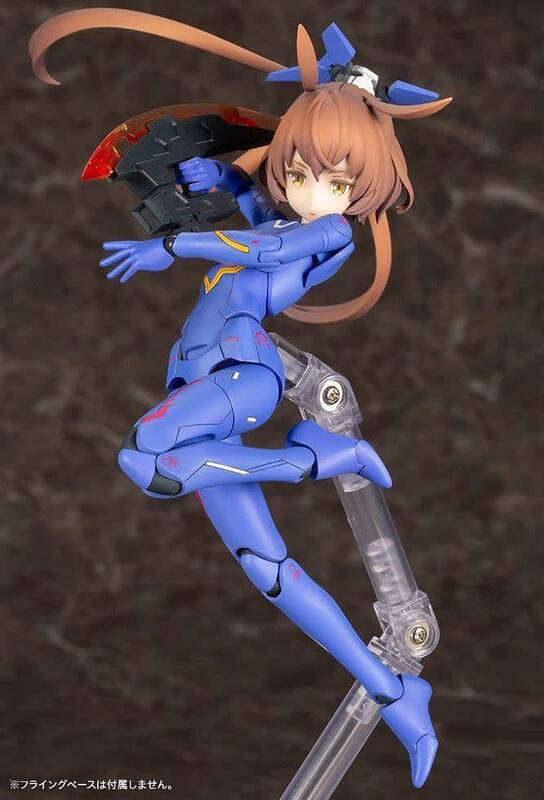 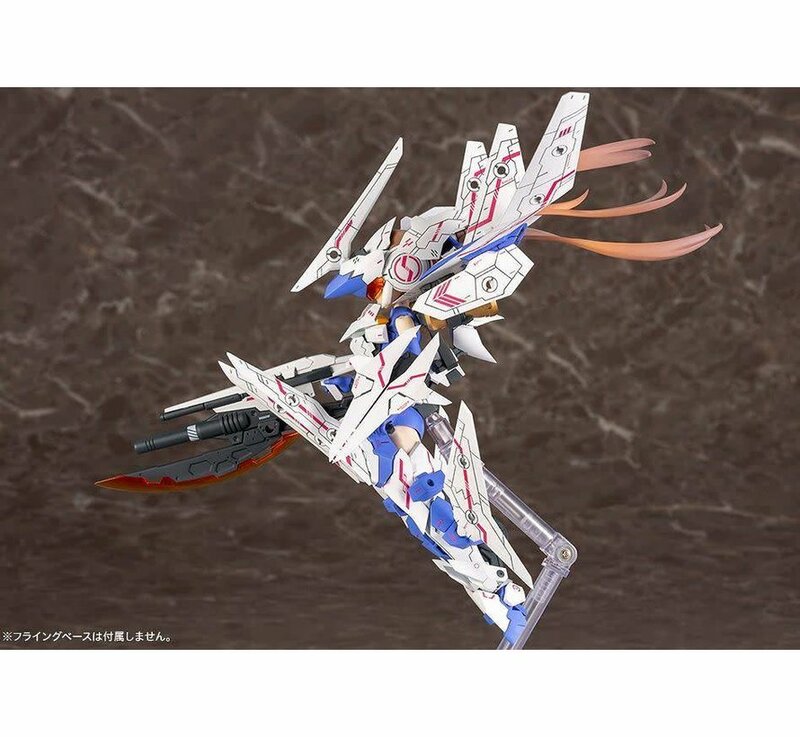 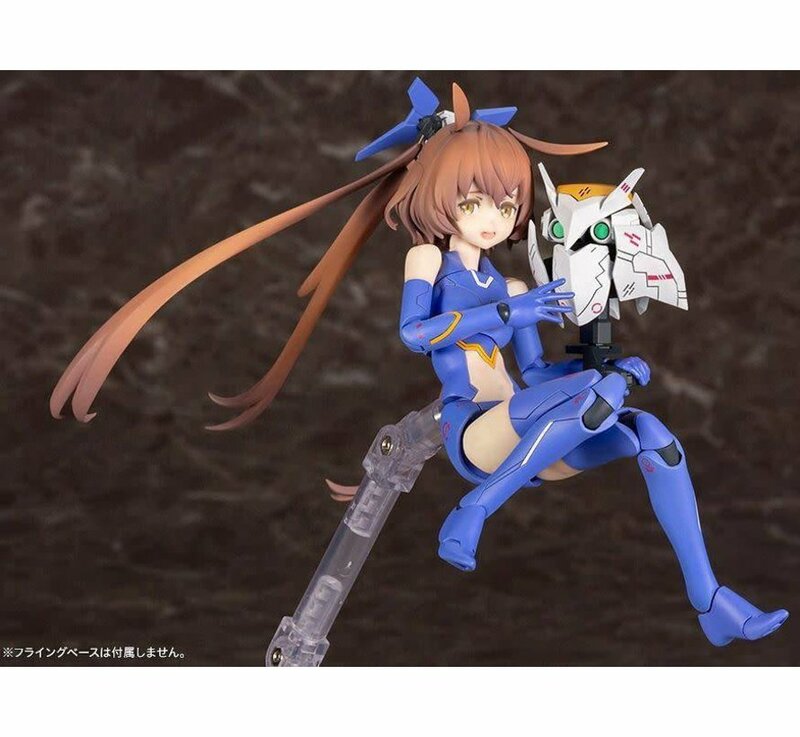 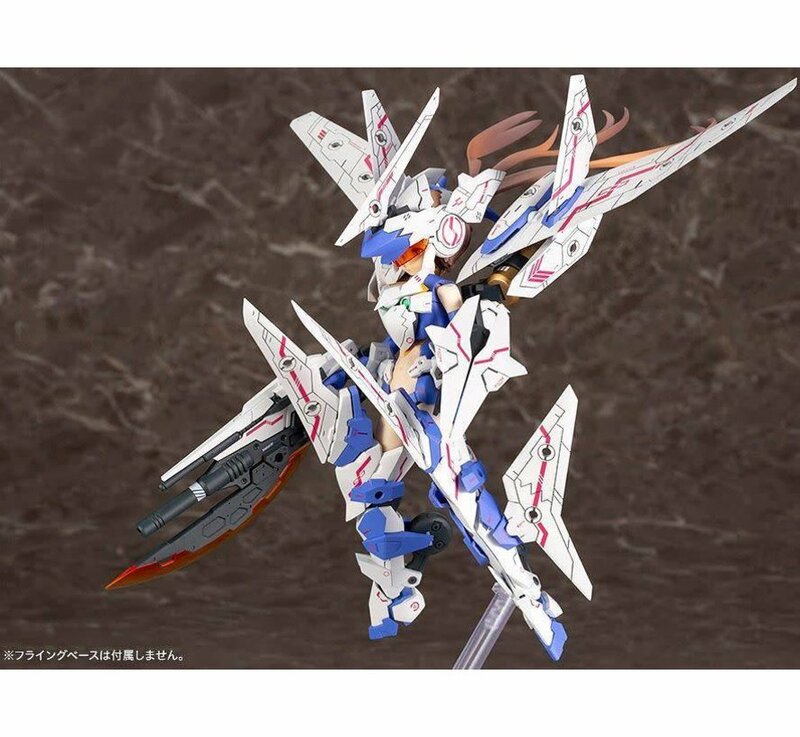 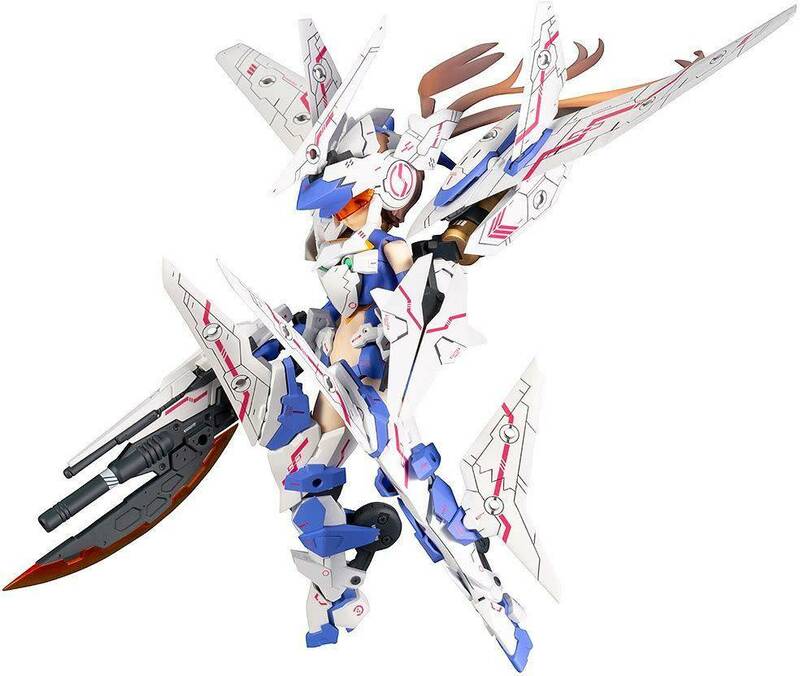 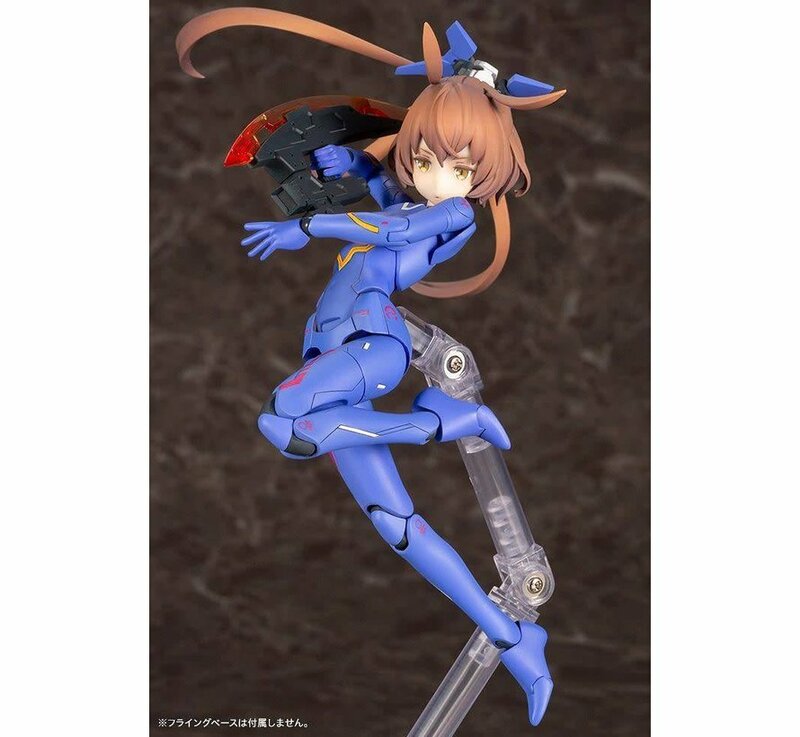 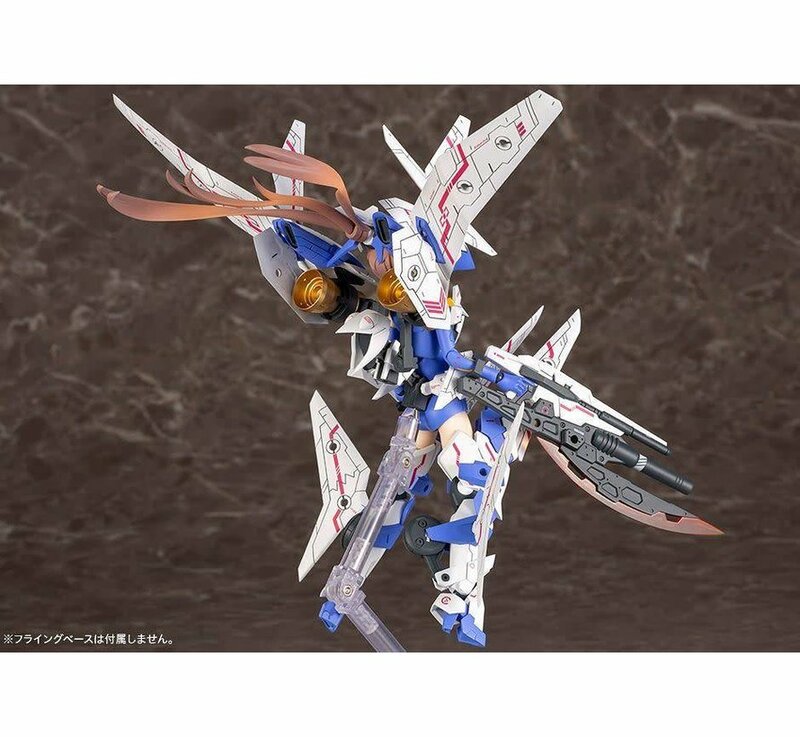 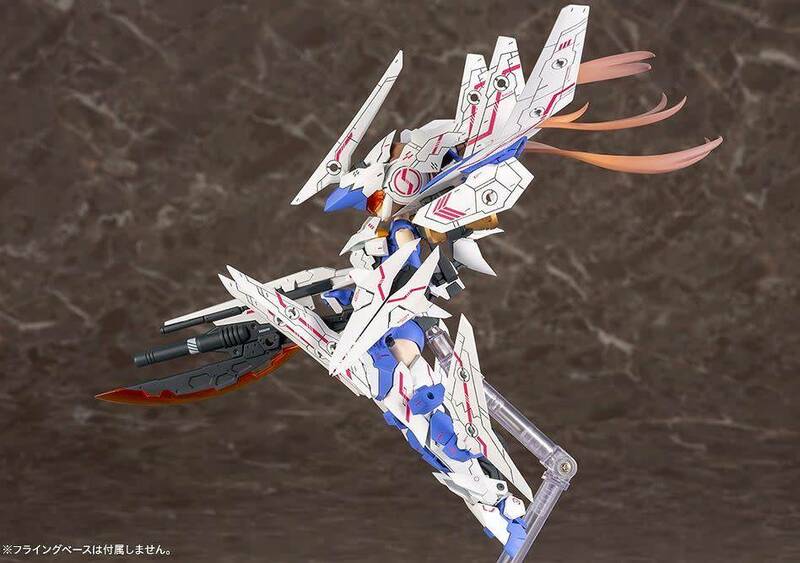 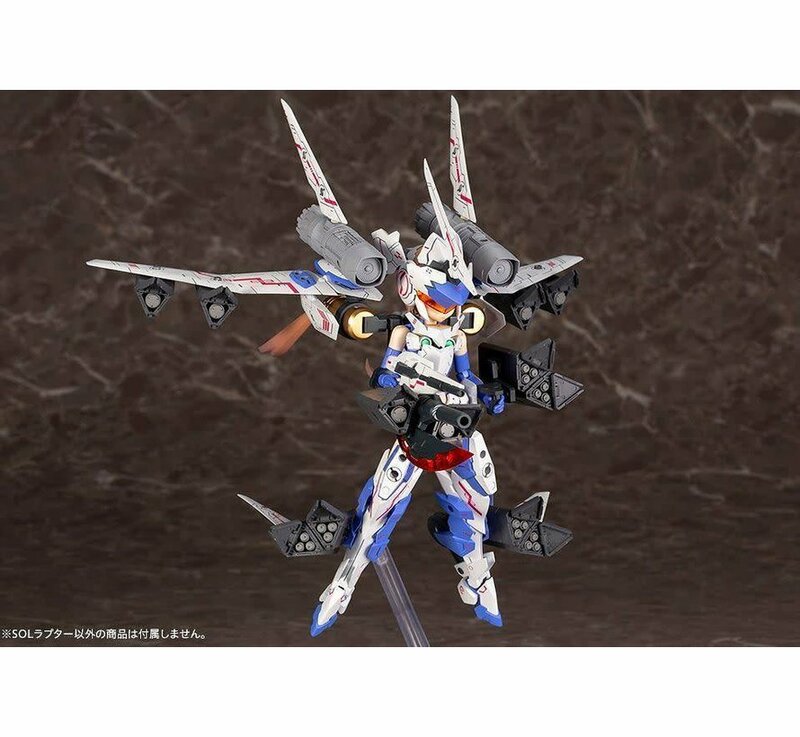 She comes with several types of mechanical wing parts, and in addition she can also use armaments and armor from M.S.G., Frame Arms, Frame Arms Girls and HexaGear! 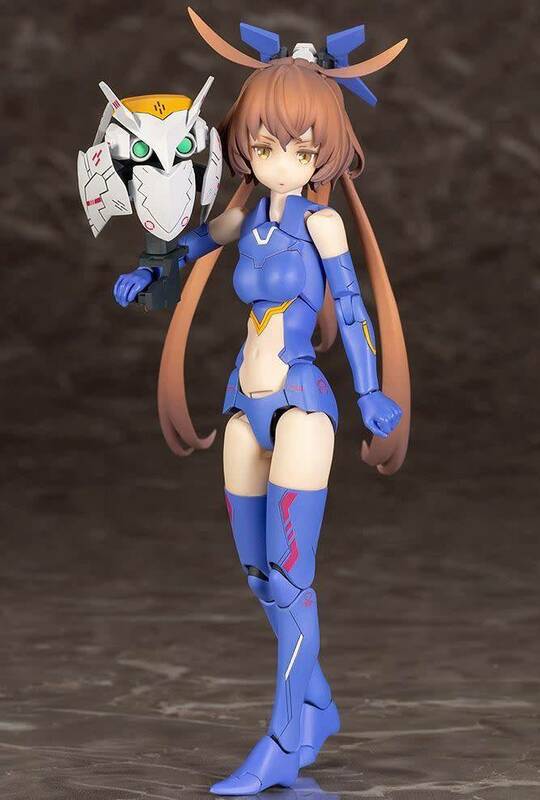 Order her today! 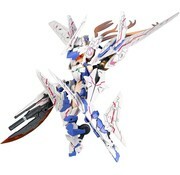 Parts come molded in color and decals are included for markings. 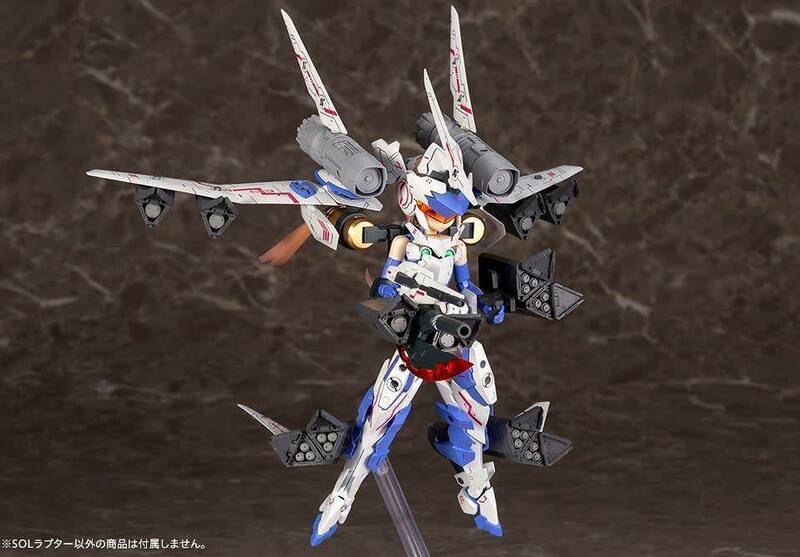 Please note that this features snap-fit assembly, but some parts may require glue.